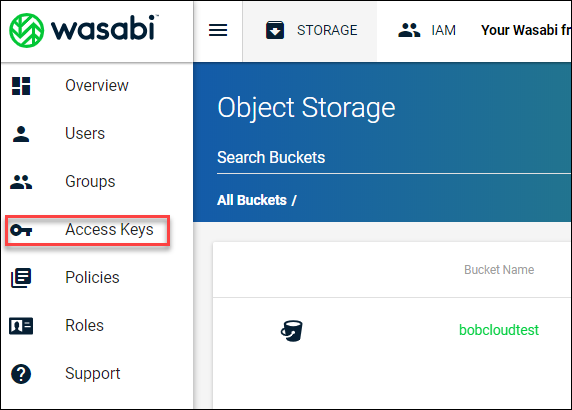 Wasabi provides object storage from its data centres in the US (2 DCs) and the EU (Amsterdam). Their platform is very similar to Microsoft’s blobs and uses the same connector as Amazon’s S3. 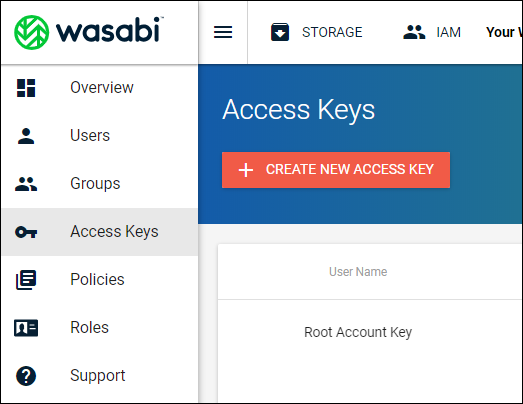 Wasabi pricing is £0.0045 per GB/month ($5.99 per TB/month). The most attractive part of their pricing is that they don’t charge for data downloaded (egress). In comparison, Microsoft and AWS charge approx £0.05 per GB of data downloaded. Wasabi have a comparison tool on their website which compares their pricing with Microsoft Azure, AWS S3 and Google Cloud. Create your accounts on our portal as usual and open the BOBcloud software on your device. 3. 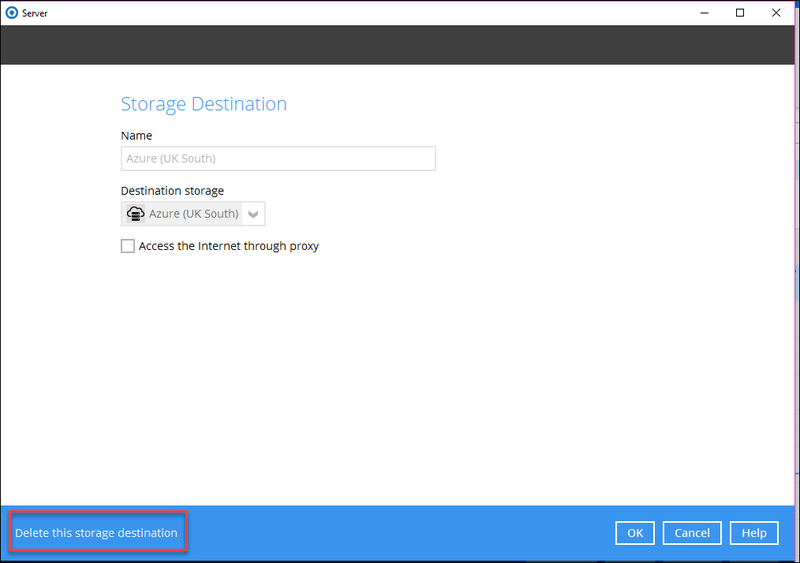 Our Azure destination is pre-configured. This will need to be removed if you don’t want to store your backed-up data with us. 4. 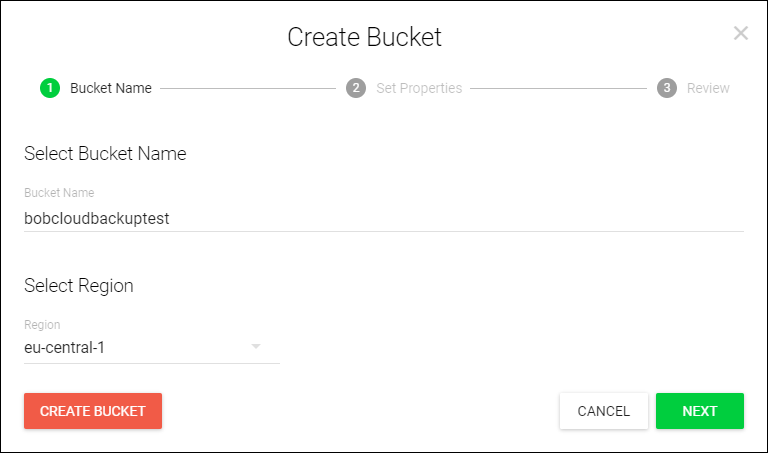 Remove the embedded BOBcloud destination by double-clicking on it. Delete our destination (bottom left). If you have any data on our destination, it will be deleted and purged immediately. We won’t be able to restore it. 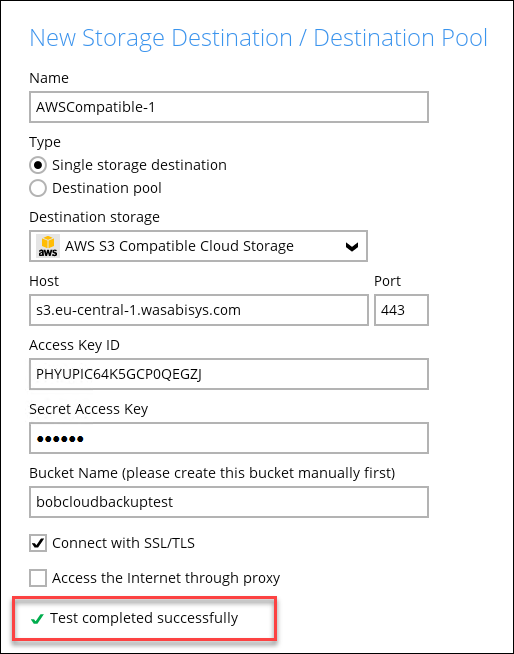 Add AWS S3 Compatible Cloud Storage and not Amazon S3. 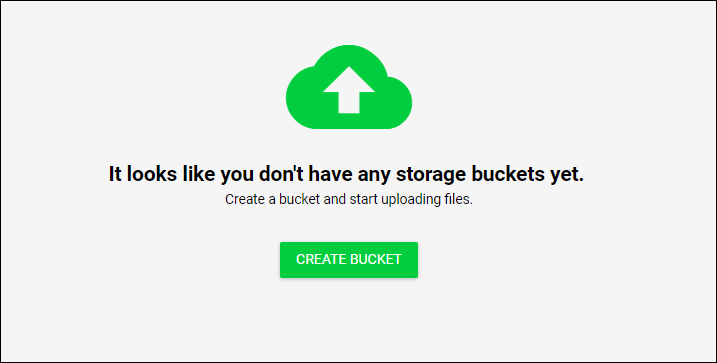 If this is your first visit you will be prompted to create a storage bucket. This is the permanent home for your data. You will also be asked about enabling version and logging. This isn’t required because the BOBcloud software on your device will manage the versioning. We have selected the EU Central location (Amsterdam). As yet there isn’t a UK based location. These are the login credentials required by the backup software to access your bucket. Copy this information securely. These should be secured by you. 9. 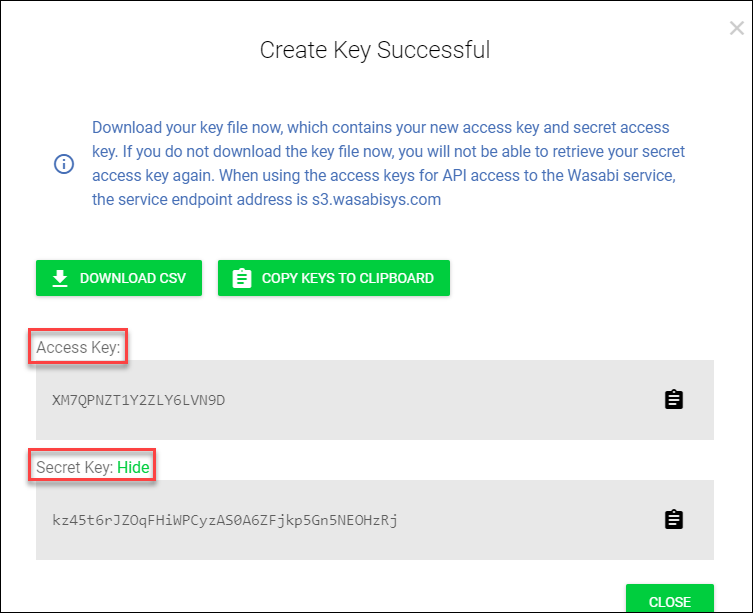 Go back to our software fill in the connection page with your Wasabi details. Click on Test button below to confirm the credentials work. The destination has been added. You can add in more destinations to other cloud providers or your own storage. 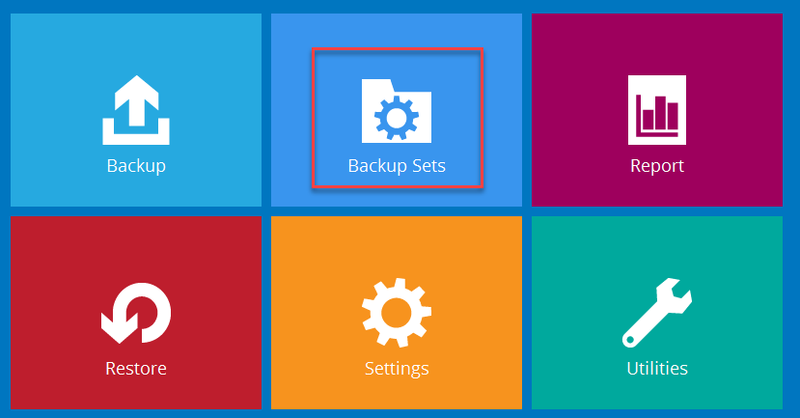 Continue with the rest of the backup and start your backup. Contact us if you want any assistance setting this up.